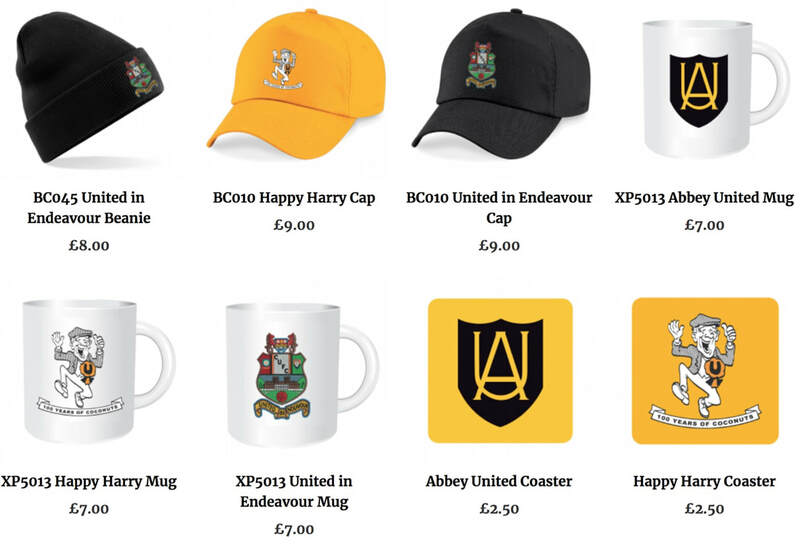 Harry's Happy Shop, where you can buy 100 Years of Coconuts merchandise at the click of a mouse, is open for business. 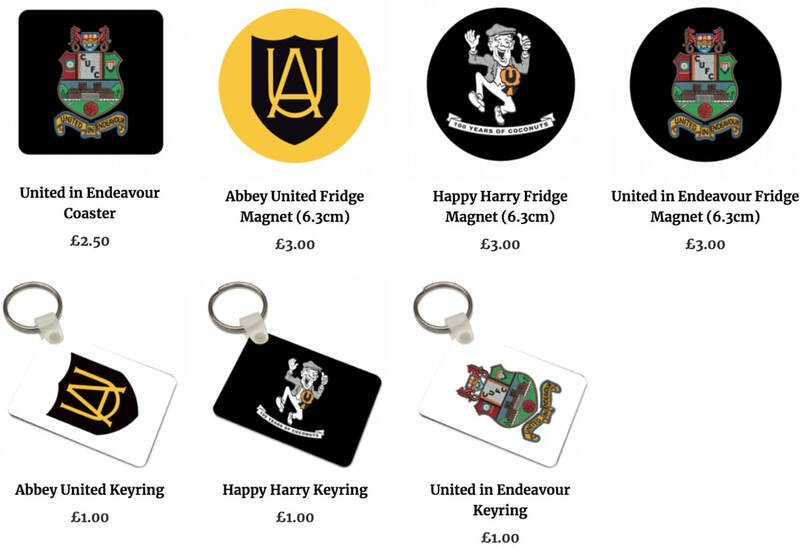 Coconuts, in partnership with Saffron Apparel, has launched a new way of buying its popular range of merchandise, from scarves, hoodies and polo shirts to hats, mugs and keyrings. Head here to start shopping. 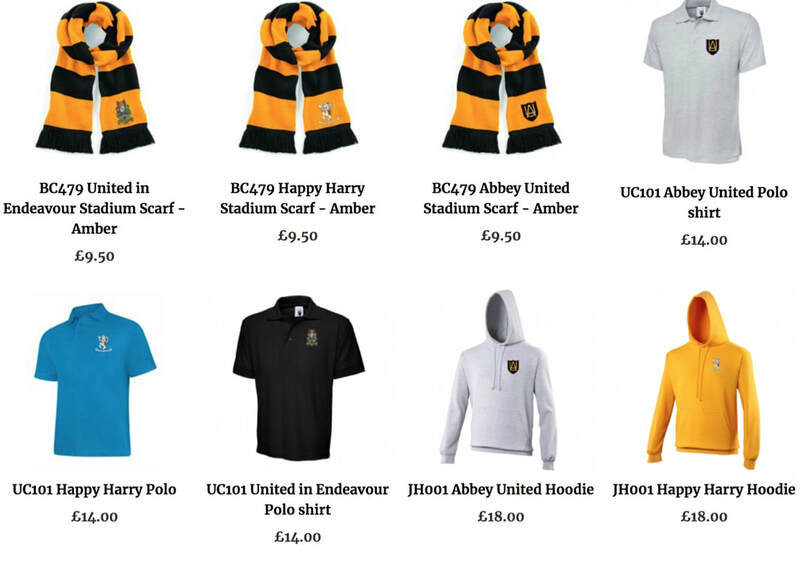 Clothing is available in a wide range of colours and sizes. 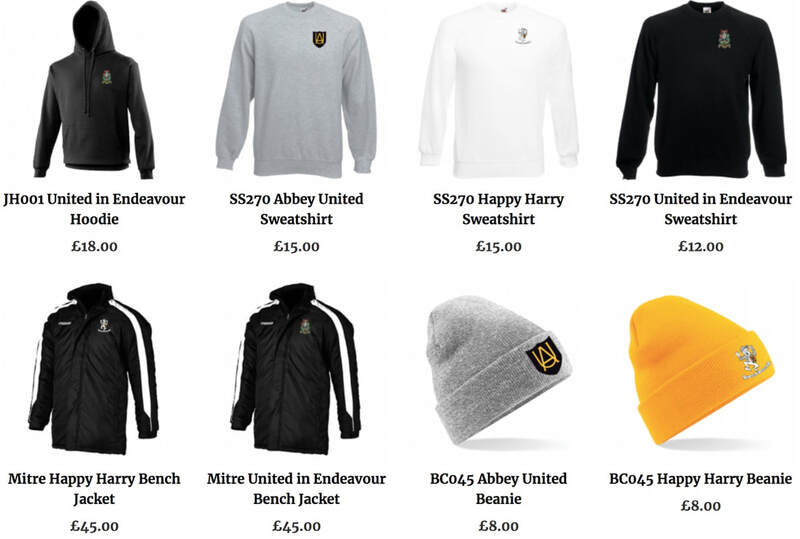 Choose from ‘bar’ scarves, sweatshirts, polos, hoodies, bench jackets, baseball caps and beanie hats. All purchases you make help to support the work of 100 Years of Coconuts in preserving and communicating the story of the U’s.